"Every Day Im On It" Official Music Video showcases a lot of talented entrepreneurs from different backgrounds coming together and supporting one another regardless of what’s going on around the world. With everything that’s going on in today’s society I urge everyone to stay focus, stay woke and prepare yourself, the grind don’t stop. Also Available On these sites! 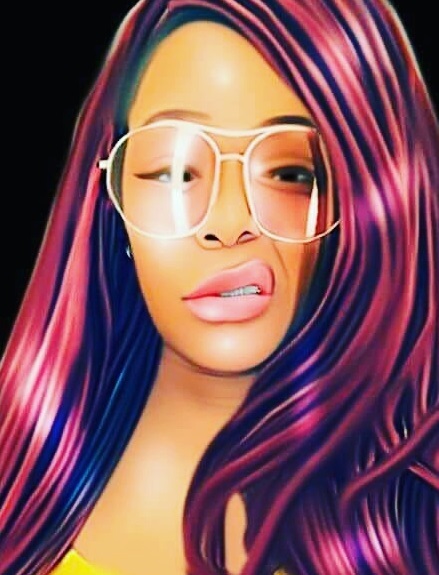 As millennials continue to change the way we consume our content one thing is for sure it has had a very apparent influence on todays music industry specially when it comes to visuals. 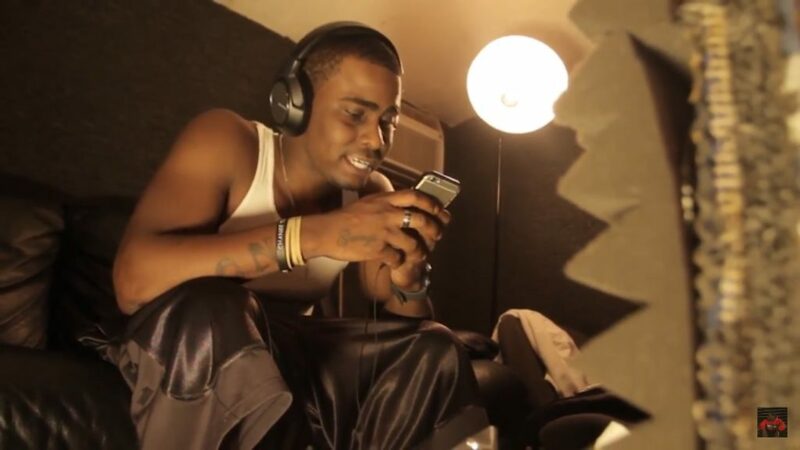 Hailing from Richmond, Virginia rap artist Trigga Racci is using this to his full advantage with the release of his new music video "Baller Blockin". 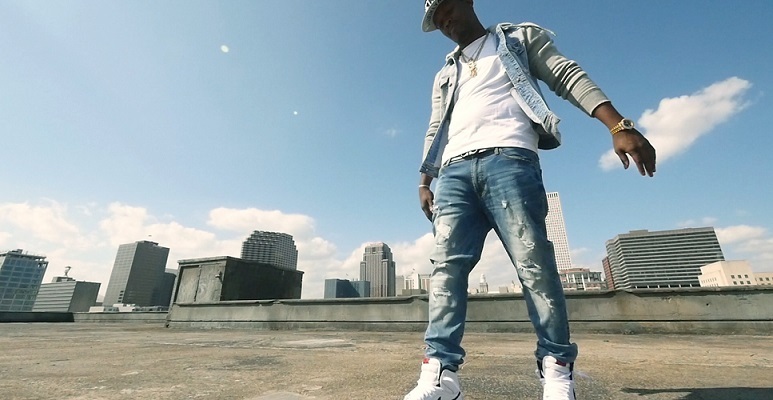 Keeping it simple and allowing his raw lyrical flow accompanied with the hypnotizing production Trigga Racci has delivered one powerful visual. 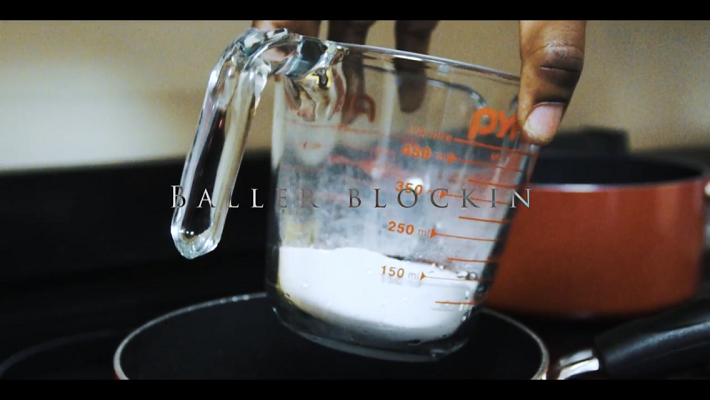 Check out the new music video "Baller Blockin" available now on Vevo, youtube & iTunes! 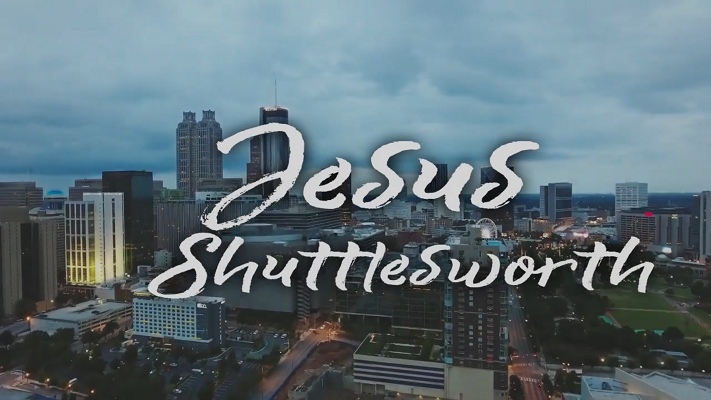 Xzavian, a new artist out of Atlanta, Georgia is premiering his first video "Jesus Shuttlesworth" off his debut EP "JusWatIBecame" which dropped earlier in the year. The song itself is a raw hip-hop record where Xzavian narrates a up close and personal insight to his life from his perspective, and almost seems to compare himself to a young Shuttlesworth (From the 1998 film “He got game” directed by spike lee starring Ray Allen and Denzel Washington) portraying his music as the key to the future. The music video is written and executive produced by Xzavian himself, as well as directed and edited by Robert fisher and Carrington Scott. Since the release of Xzavian's debut solo project JWIB, Xzavian has since released a joint project this August with The Junkie Munkie also featuring Blest Jones and Micah Herring titled Dedicated. Xzavian plans to drop part two of his JWIB series at the end of 2017 heading into 2018, but until then enjoy Xzavian's new visual Jesus Shuttleworth available now!